Association negotiators met with American Airlines Monday and Tuesday this week. The purpose of the meetings was to discuss minor, but important open issues. Some progress was made, but American remains unreasonable by not settling issues they should be able to agree to. 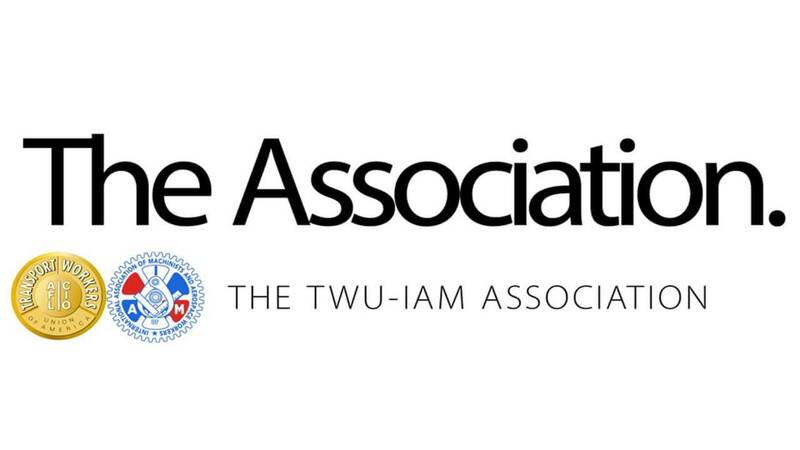 The Company’s public statements that they desire to conclude these negotiations continues to contradict their behavior at the bargaining table. The Association demands American Airlines stop wasting everyone’s time negotiating by video and in break rooms and to get back to the bargaining table.